Get all your favourite entertainment, on-the-go! 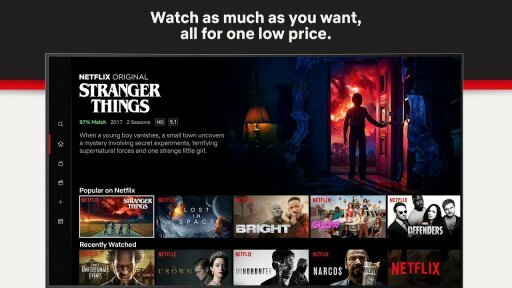 Netflix is known all over the world for its subscription services, which allow you to watch your favourite TV series and films. Now, you can get all that available entertainment wherever you are, just by using this app on your mobile device, making sure you won’t get bored just because you don’t have access to a TV or a computer. This app is completely free and you just need to have a Netflix membership to use it. After downloading the app, go ahead and sign in using your credentials and you will automatically have access to your account, favourite episodes and the different users, just like on your TV. This is specially cool because you can now turn your Android device into a TV and watch any episode when you wish. 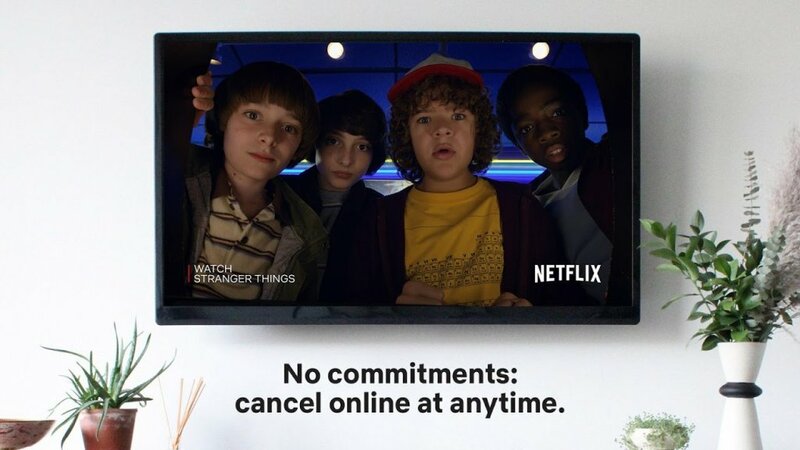 If you don’t already have a Netflix account, don’t worry. When downloading the app you have the option to subscribe to the service or even get a month free trial so you can later decide if you wish to subscribe or not. The Netflix app is very easy to use. Your membership will provide access to unlimited episodes and films, which you can watch as many times as you want without any limitations. You can search for the content you’re looking for by title, genre or category as you will also get recommendations based on the content you have watched. You can also rate the content, search for new episodes or films which are updated regularly to provide an even wider option range and let us know how we can improve our service. With the Netflix app you can resume a show you were watching on other device, without having to worry about where you left off.